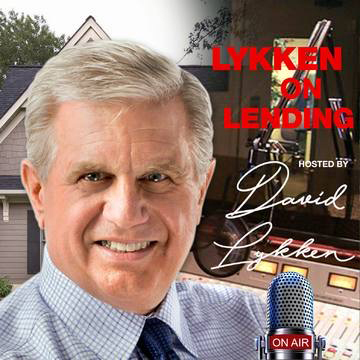 In this episode of Lykken on Lending David will interview a special guest for the Hot Topic segment with the aim on getting your Mortgage Business “Reset” towards achieving your goals! Michael Jones is the Chief Financial Officer for Georgetown Mortgage, LLC. Prior to taking a C-suite position, Michael Jones started his career at PricewaterhouseCoopers in Dallas, TX, after graduating from Baylor University in Waco, TX. 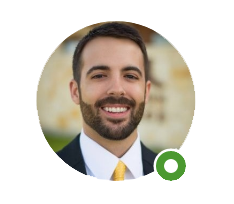 After spending three years gaining a wealth of knowledge in tax, Michael decided to join the family business as a loan officer in Dallas. The tax background at PwC allowed Michael to instantly become a self-employment expert which he used to build his business. In 2015, after three years as a loan officer, Michael moved to Austin, TX, to become the Chief Financial Officer of Georgetown Mortgage, LLC, joining his father, Roy Jones, CEO, and mother, Barbara Jones, President, in running the company. 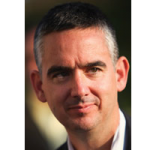 During flights to various MBA events, Michael hatched the idea of writing a book, Reset, to codify his experience as both a loan officer and a business manager developing and rolling out the Q&E initiative. As usual, the first half of the program will feature Les Parker’s Market-Logics Live, a macroeconomic perspective on the economy with a music parody and then Joe Farr providing you a rate & market update. Next is Alice Alvey of Union Home providing a regulatory & legislative update followed by Allen Pollack giving us a Tech Report of the latest technology impacting our industry. Then we wrap up the first half the program with Andy Schell, a/k/a “Profit Doctor” sharing ideas on how to improve your bottom line. Listen: What Are You Doing To and For Someone?